We produce local e-books, stories, literacy games and educational activities to encourage children to learn. We collaborate with Indigenous children, young people, linguistic experts and the local community to create a wider range of suitable digital educational content. The Indigenous Learning App is a digital tool for teachers, parents and children, which bridges the literacy gap between Indigenous and non-Indigenous children. It provides suitable digital tools to help children learn English in conjunction with their mother tongue. Provides high-quality digital educational content in both English and identified local language. Enhance the literacy, numeracy and reading skills of Indigenous children in remote communities who are speaking a local dialect. Prepares Indigenous children for school. Digitally preserve the local language. Provides Indigenous communities with high-quality, localized e-books using local stories, illustrations, pictures, words and sounds. Encourage education and awareness of Indigenous heritage and culture amongst wider Australian communities and schools. 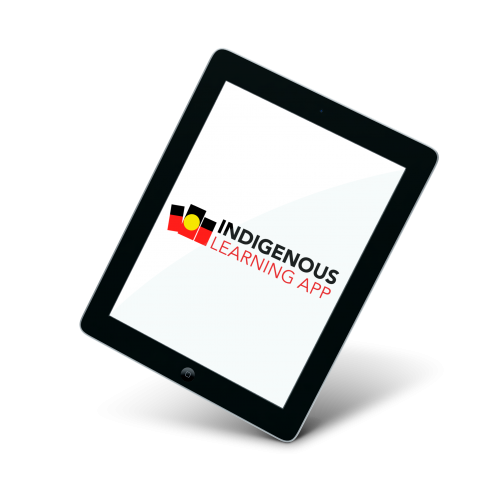 The Indigenous Learning App works in partnership with technology companies, literacy and linguistics specialists and, most importantly, the local community, to bring together a team of people with a wider variety of expertise. The e-book building technology and the software "Tendril" play a critical role in the ability to bring together two languages, and incorporate localized content such as illustrations and pictures. Our Project Manager, Sarah Novinetz, is based in Darwin and is the critical link between all stakeholders and contributors. 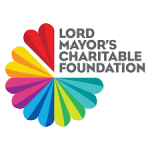 How can children, schools and the community access the content? We provide a log-in to each user, allowing them to access suitable content for their individualized purposes. The content can be accessed by phone, tablet, or computer. In Australia, there are approximately 200 Indigenous languages. These languages vary across remote and isolated communities, and are often the sole language spoken by children. Limited exposure to English in the early years of childhood directly impacts a child’s ability to learn literacy and reading skills at school, and jeopardizes their future education and employment opportunities. This has a strong, negative flow-on effect on future education, employment, health and lifestyle. More than 80% of Indigenous children in remote communities still struggle with reading and literacy skills. As these children progress in school, the gap between them and their non-Indigenous peers widens. Over the past 16 years in Australia, there have been little improvements in closing the gap on literacy, reading and numeracy skills of Indigenous children, suggesting that Indigenous children from disadvantaged backgrounds lack vital school preparedness in literacy and language. We decided that something needed to be done. 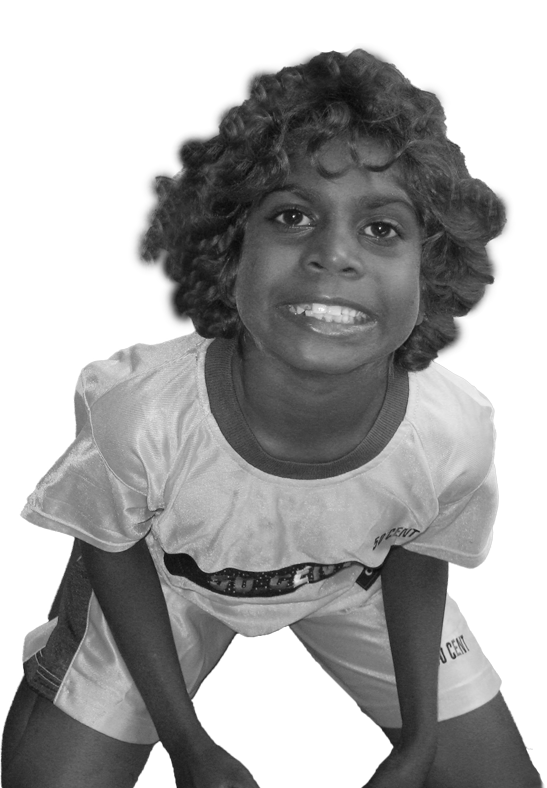 Our project seeks to provide vital early literacy support to Indigenous children who are experiencing inherent and significant socio-economic disadvantage. 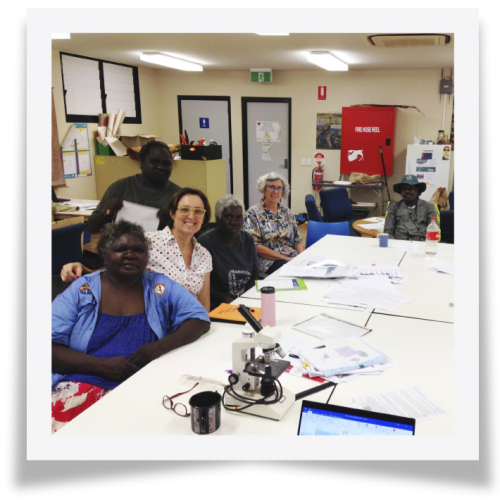 "The Nawarddeken Academy appreciates our working relationship with the World Literacy Foundation Australia and the new Indigenous Learning App in developing Kunwinjku Resources to further support language learning and maintenance." The Indigenous Learning App has been designed to deliver quality literacy resources in remote Indigenous settings in a new way. 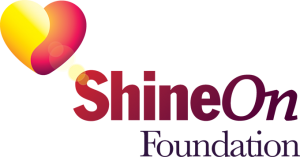 ATCO Australia, Lord Mayor’s Charitable Fund, Bennelong Foundation and Shine On Foundation. The Indigenous Learning App is an initiative of the World Literacy Foundation. We are registered with the ACNC as a Public Benevolent Institution and DGR1 and TCC status. We respectfully acknowledges the traditional custodians of the lands on which our students live and are educated. The rich and diverse history, cultures and languages of Aboriginal people are valued and respected. 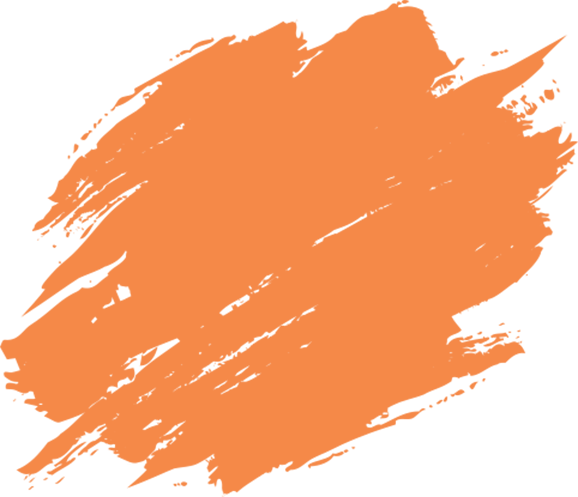 The World Literacy Foundation Australia and the Indigenous Learning App acknowledges and honours First Nations peoples, paying respect to Elders past and present as custodians of this land. In Melbourne we live and work on the land of the Wurundjeri People of the Kulin Nation and in Darwin, we live and work on the land of the traditional lands of the Larrakia people. Copyright © 2019 World Literacy Foundation. All Rights Reserved.